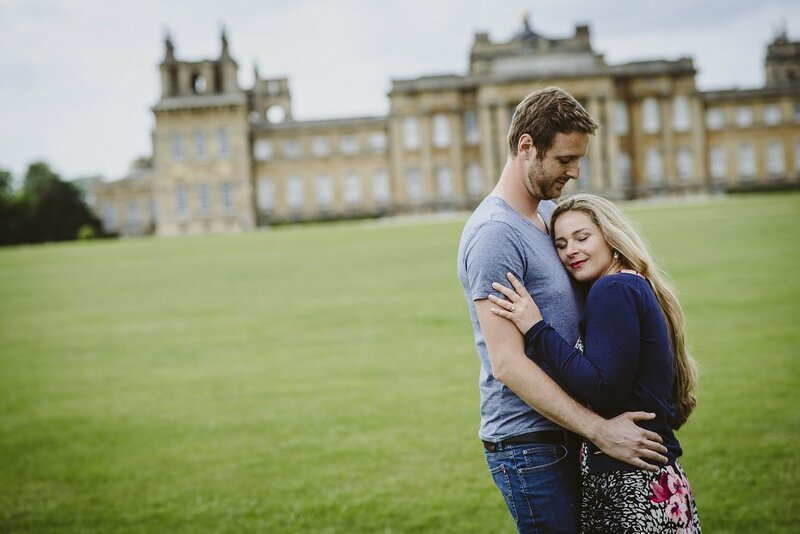 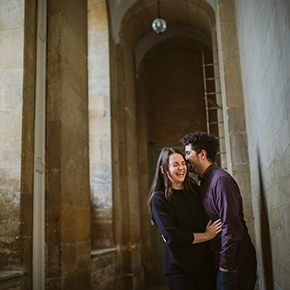 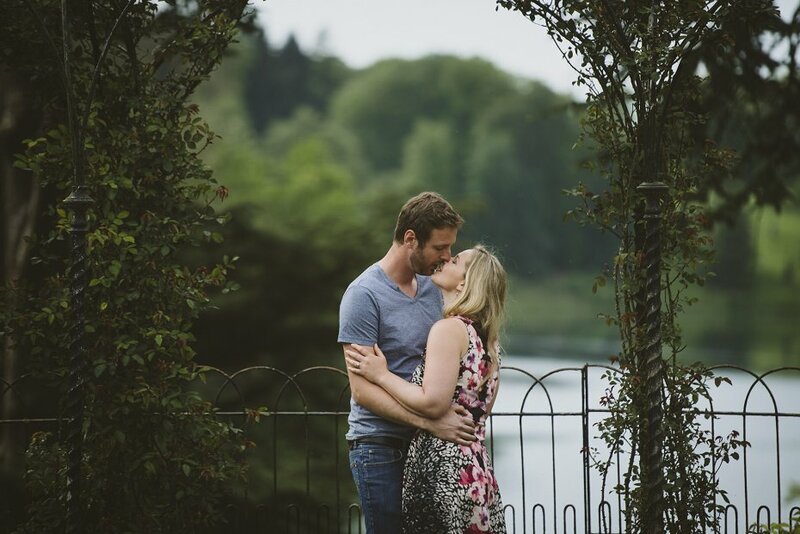 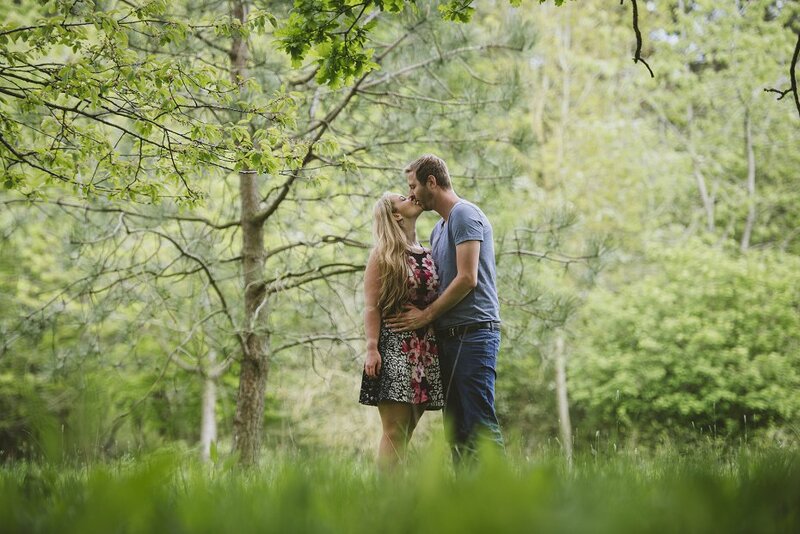 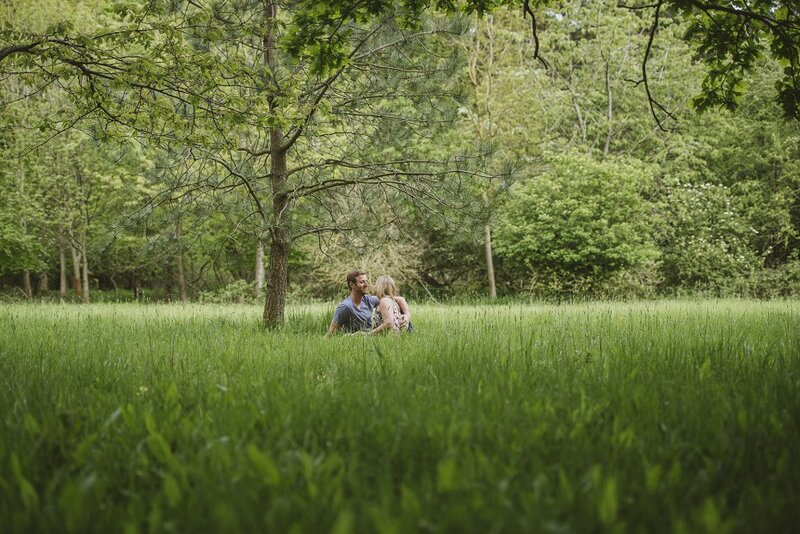 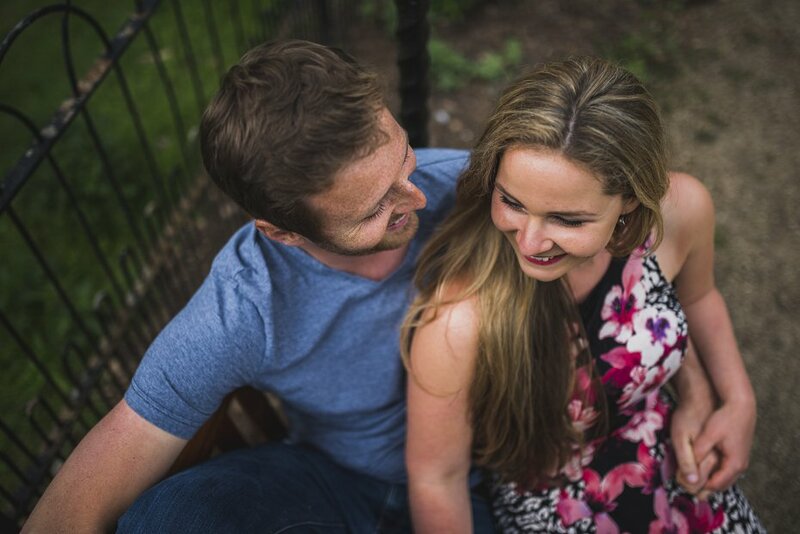 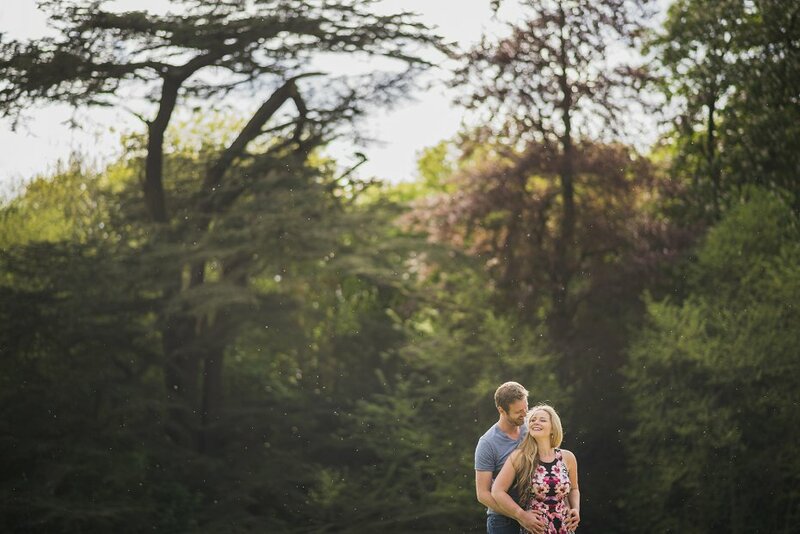 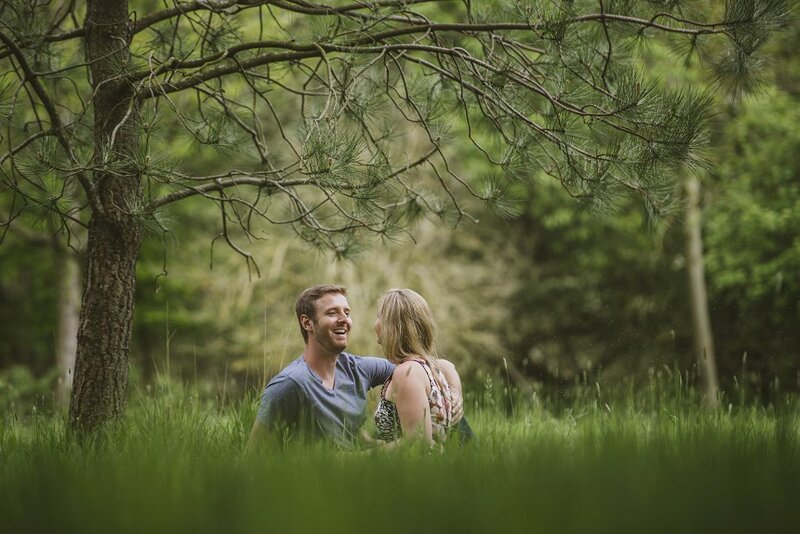 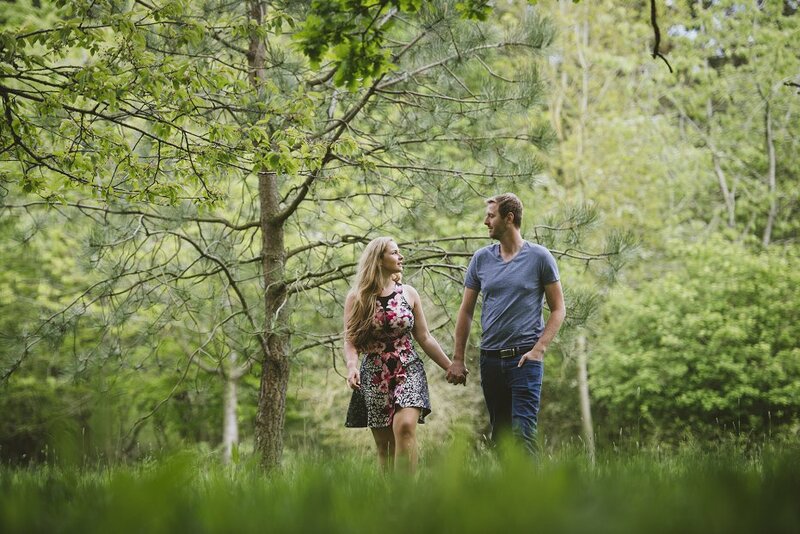 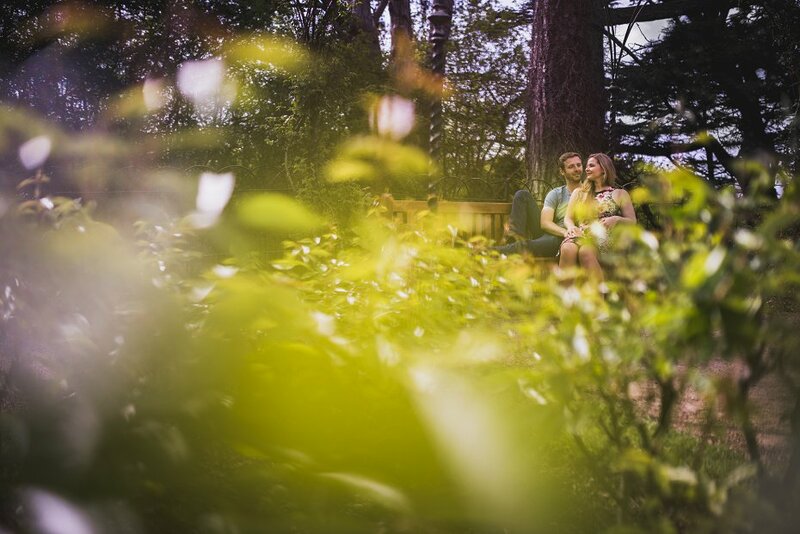 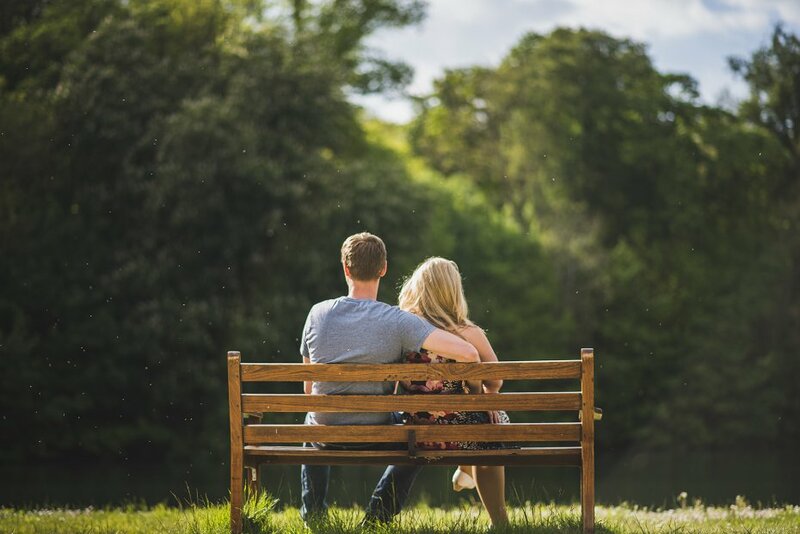 A few weeks back I headed into the stunning Oxfordshire countryside to meet up with the lovely Franzi and Dan for some Blenheim Palace engagement photography. 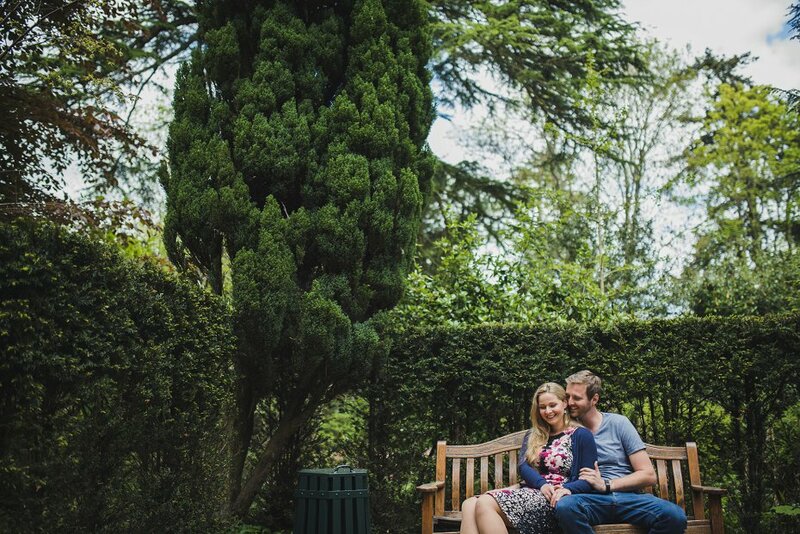 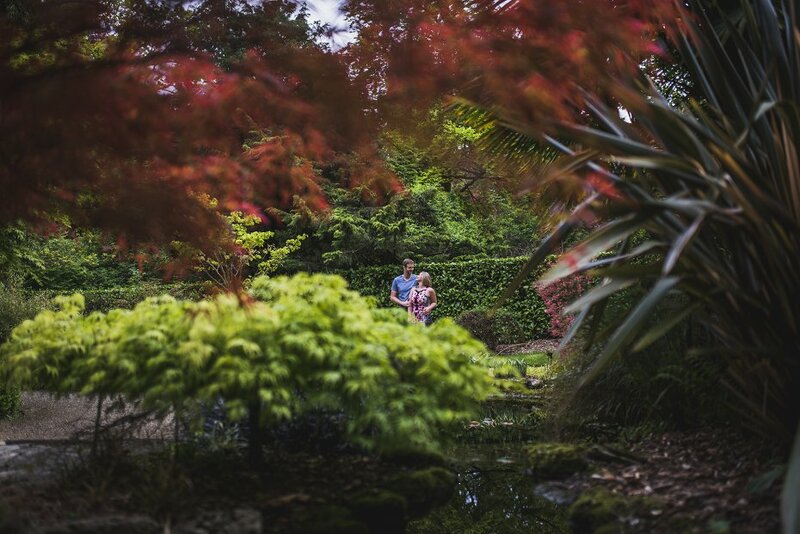 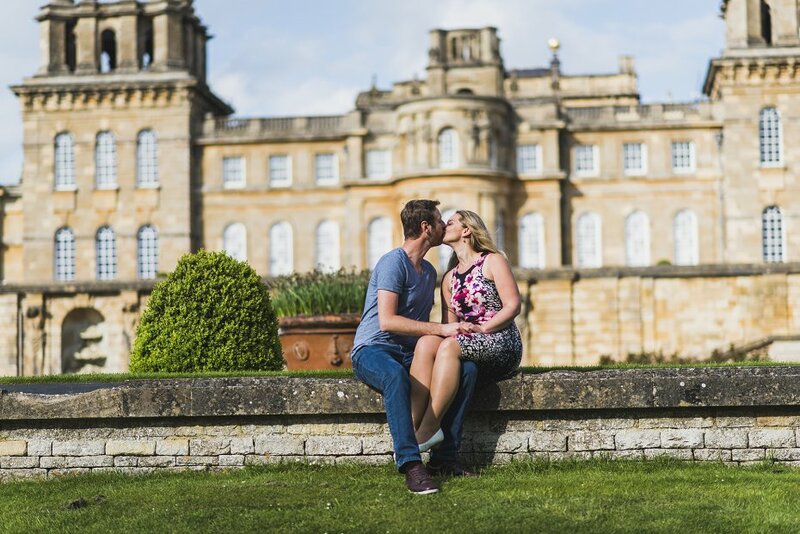 Their wedding at Dodford Manor isn’t until October this year, but they really wanted to visit Blenheim in Spring, which I think was a great idea. 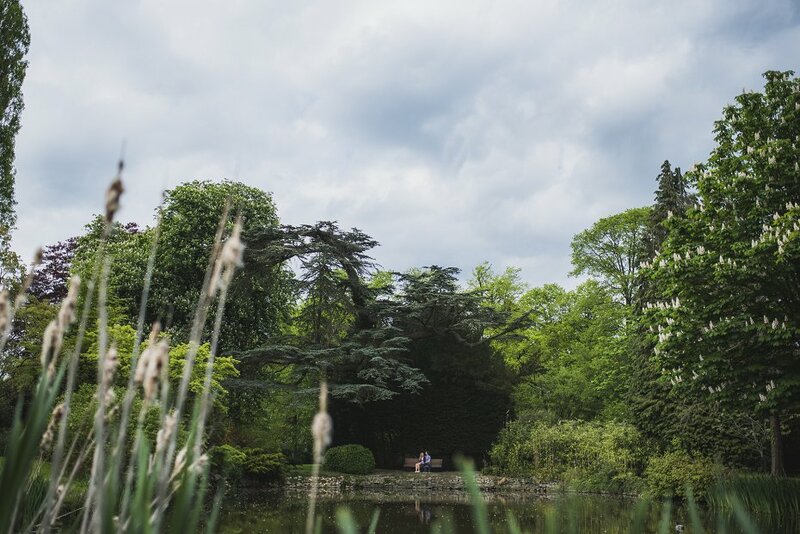 The scenery is just so pretty and bristling with new life this time of year. 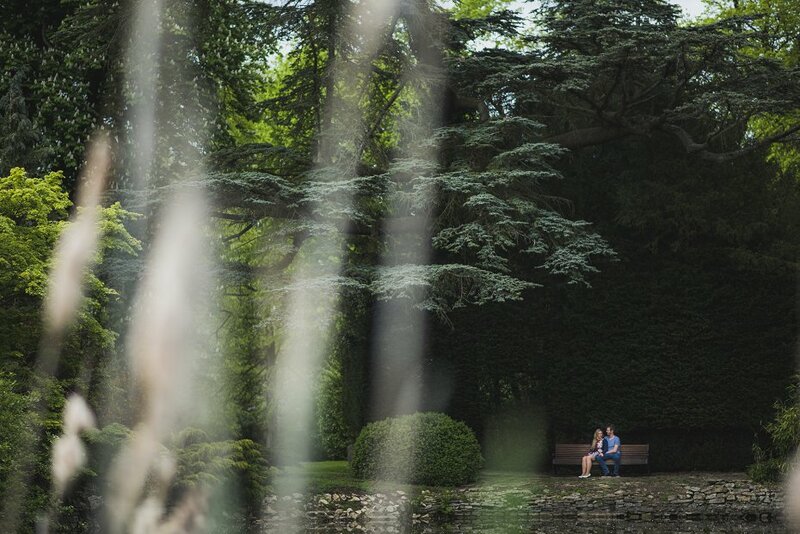 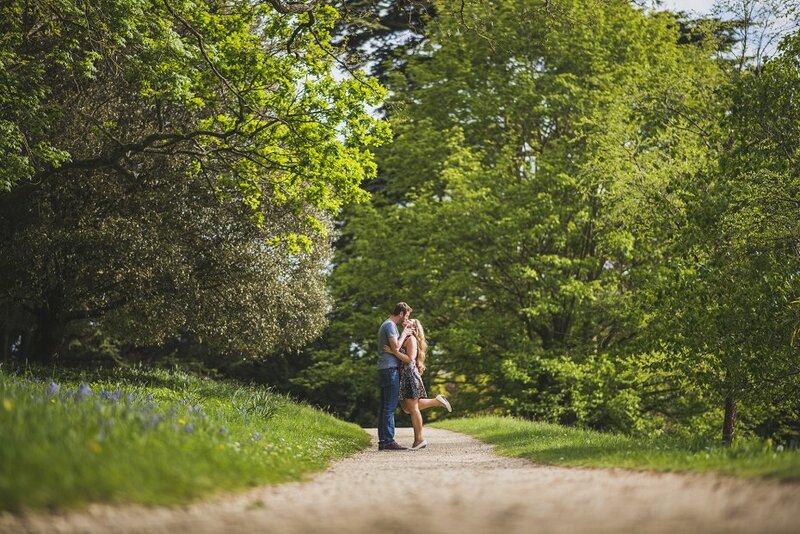 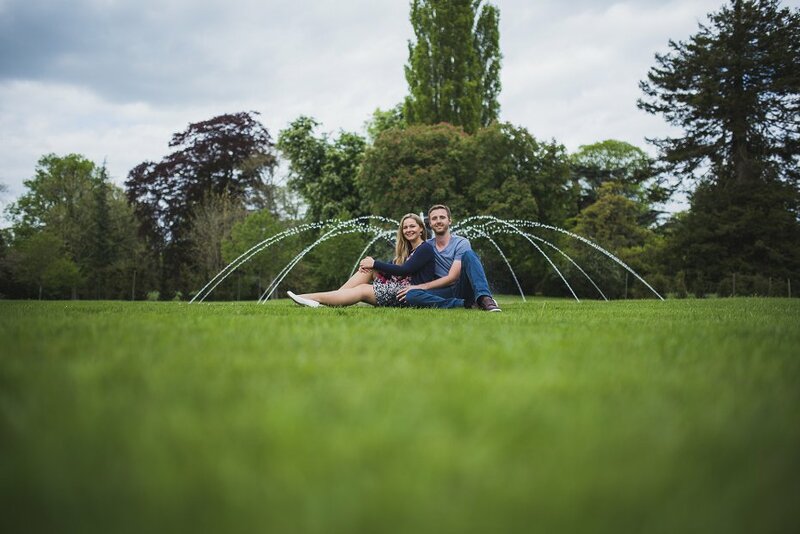 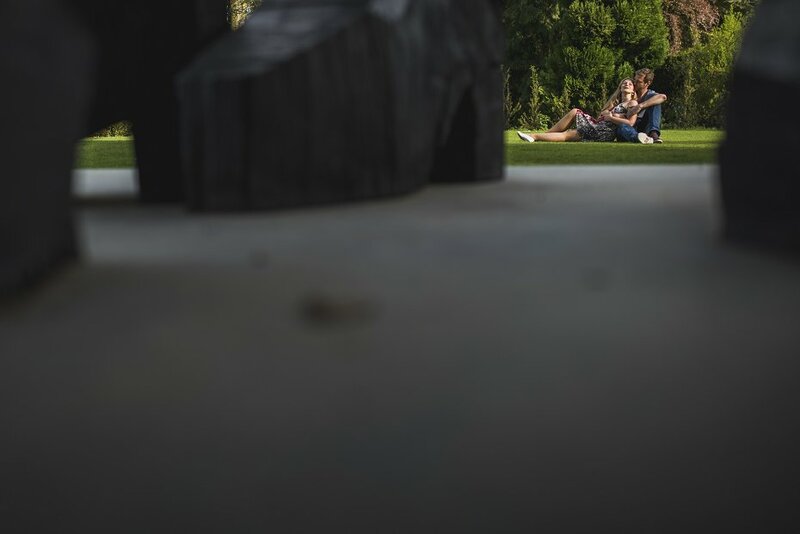 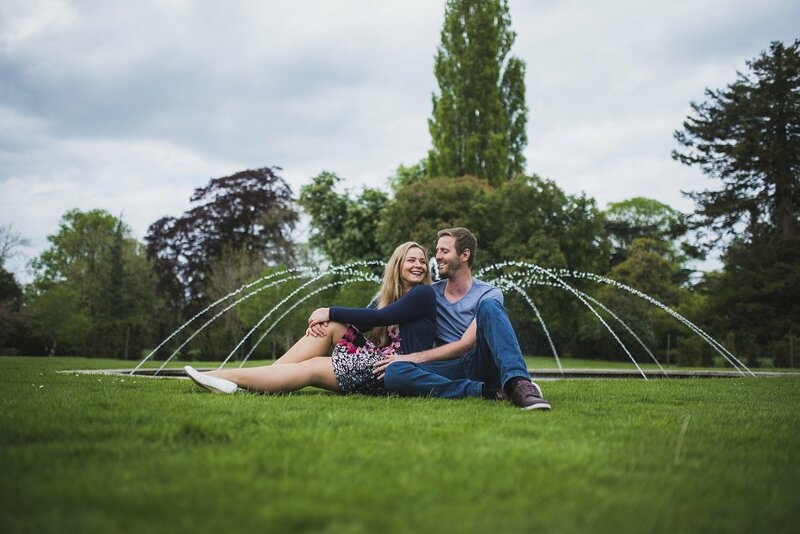 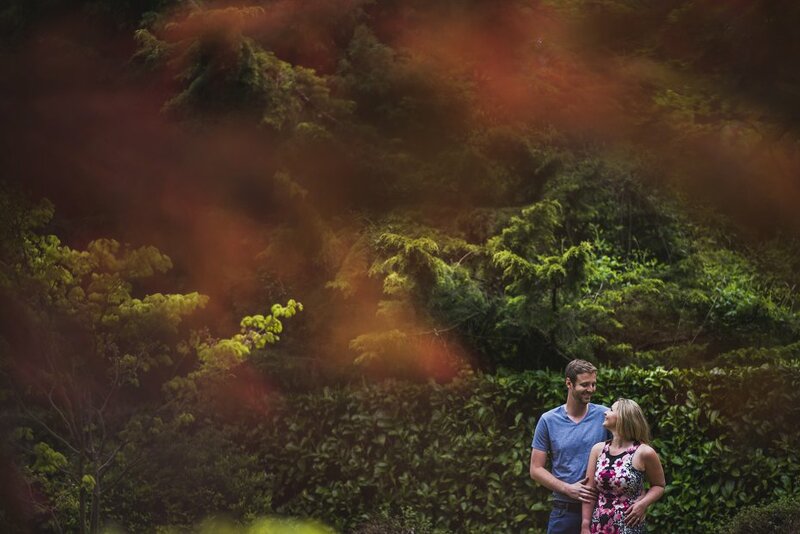 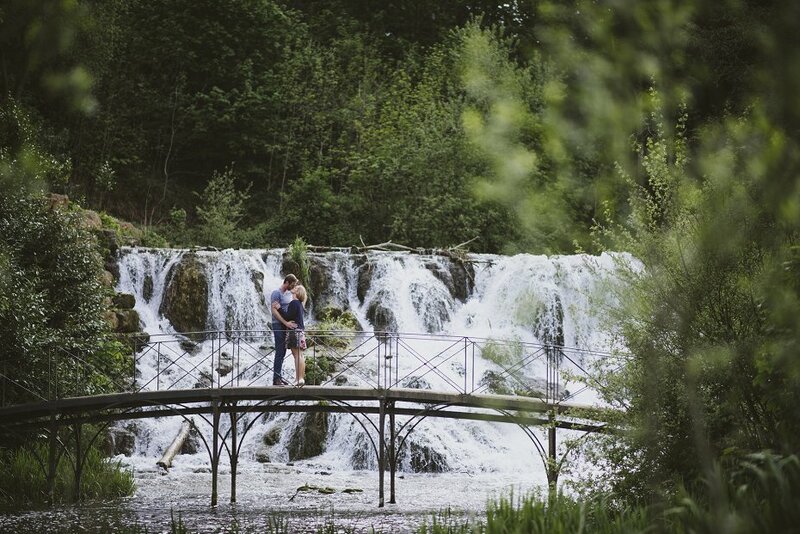 Blenheim is a special place for them, as it was where Dan popped the question, and what better place to do it. 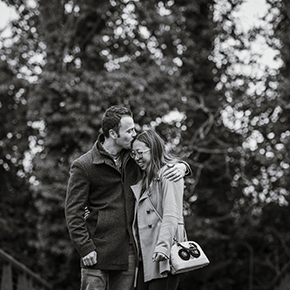 I wish i’d thought of it back when I proposed to my wife. 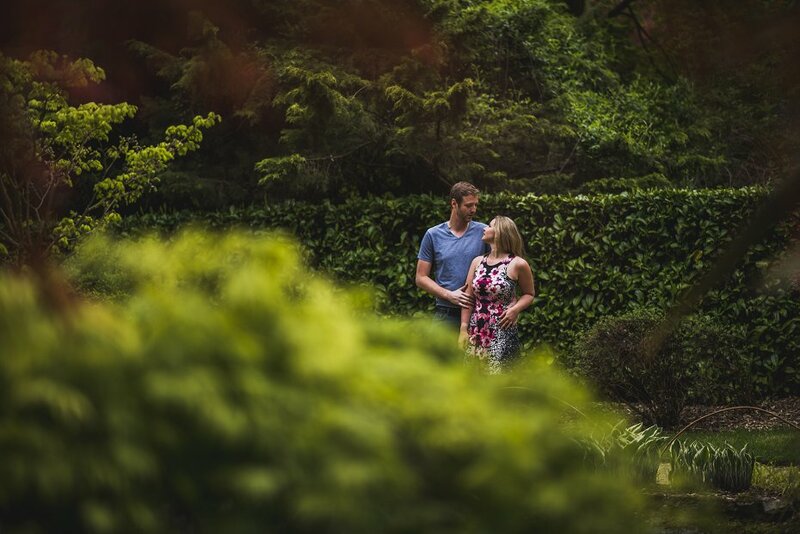 We spent a couple of hours wandering around taking photos and chatting. 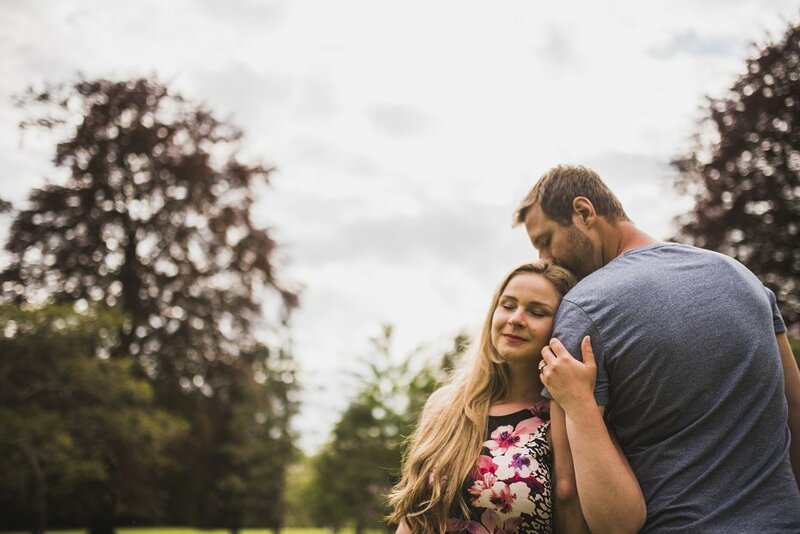 I really enjoy these bonding experiences with couples before the wedding. 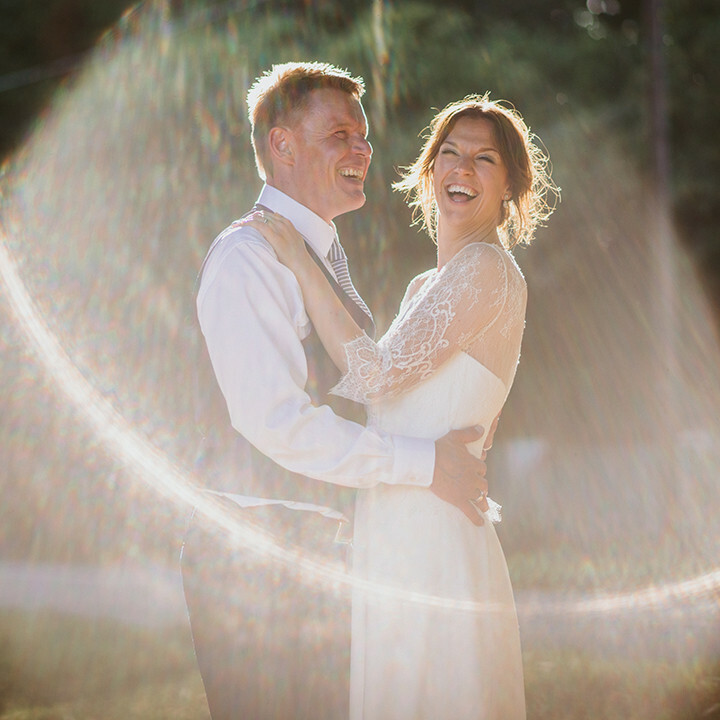 I believe they really help illuminate any anxieties they may have. 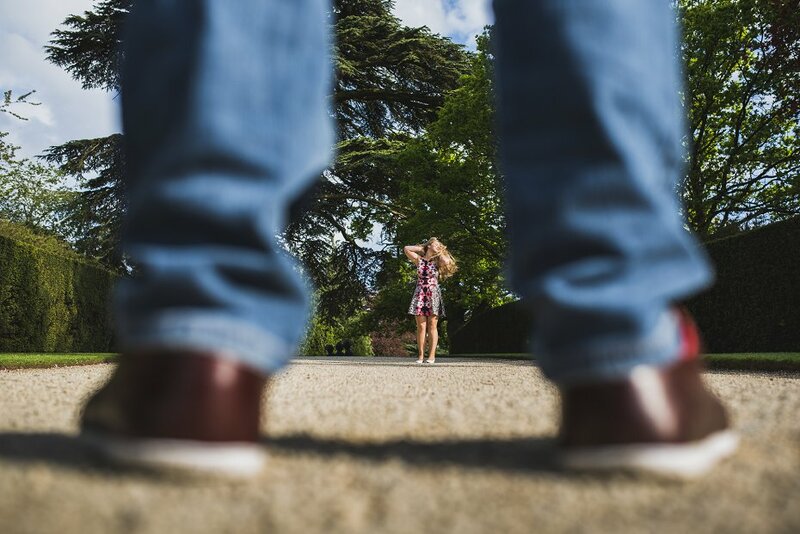 After all not many people enjoy having their photo taken. 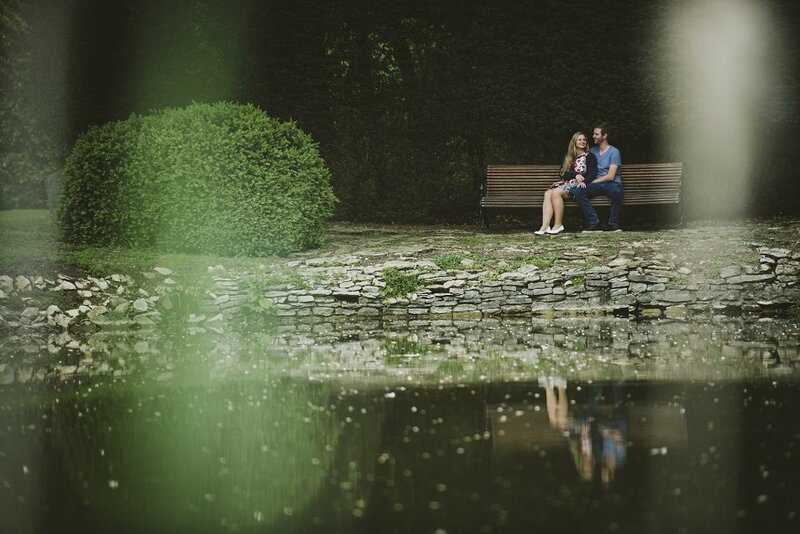 It was great to meet up with them again and hear what they had planned for the big day. 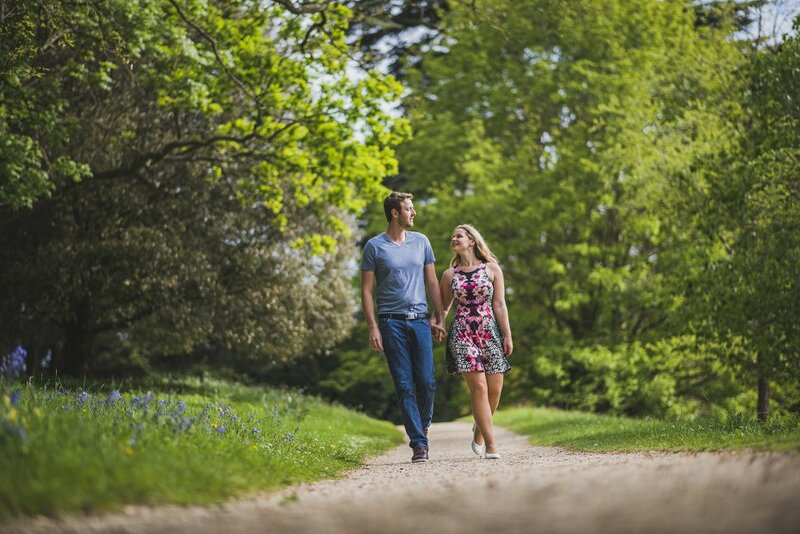 It certainly promises to be an amazing day! 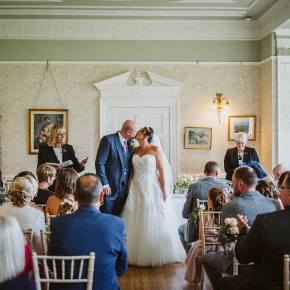 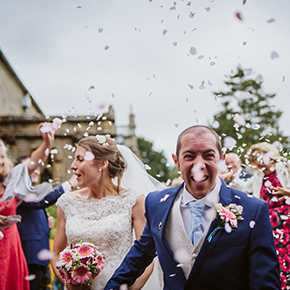 Copyright © 2018, Lee Dann, Oxford wedding Photographer.